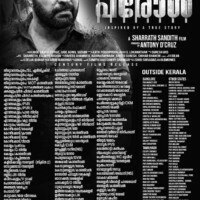 Parole is an upcoming Malayalam thriller movie .directed by the debutant Sharrath Sandith. 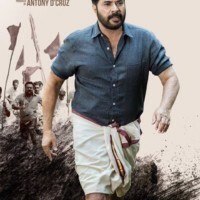 Mammotty done woderful role in this movie parole.Ajith Poojappura has penned the script for the film and it features mega star mammootty in the lead role. 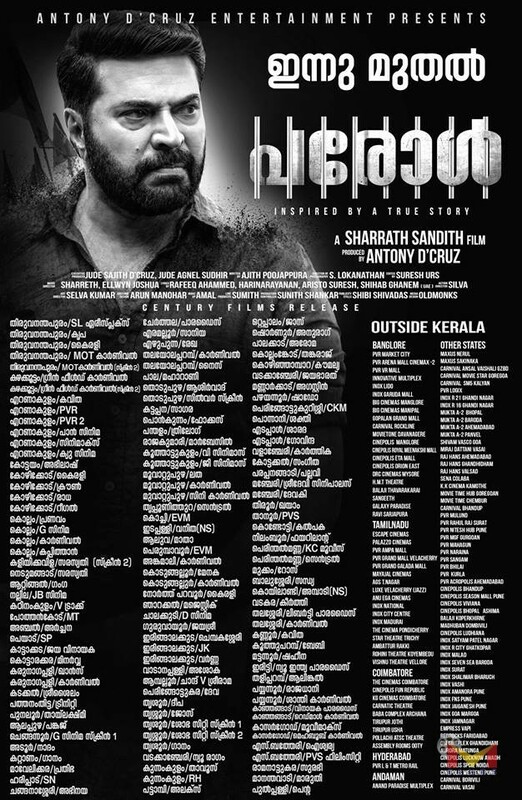 He presents the role as a prisoner in this thriller movie. 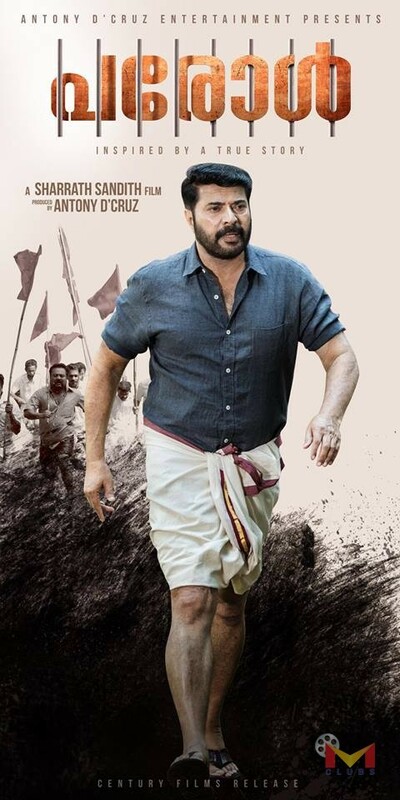 As per the latest reports Mammootty’s movie is based on a real incident and it surely a complete package to all type viewers. 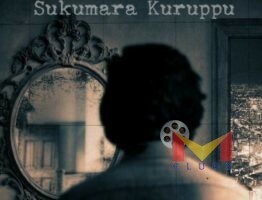 Actress miya George appears leading role in this movie , we are expected to relese on this movie 5 jan2018.Hopefully this movie will super hit the screen .